As the southernmost state of the continental US, Florida has long been associated with fun-in-the-sun vacations, and thanks to its beautiful weather, the state offers a wide variety of attractions. Beachgoers can enjoy not one but two beautiful coasts, as the Atlantic side on the east and the Gulf Coast on the west consistently impresses even the most jaded of sun-worshippers. Florida is also home to Disneyworld, making it a year-round destination for families looking to experience the wonder of the Magical Kingdom. Fashion and nightlife lovers, meanwhile, flock down to Miami year after year to enjoy the animated scene on its famous beaches. 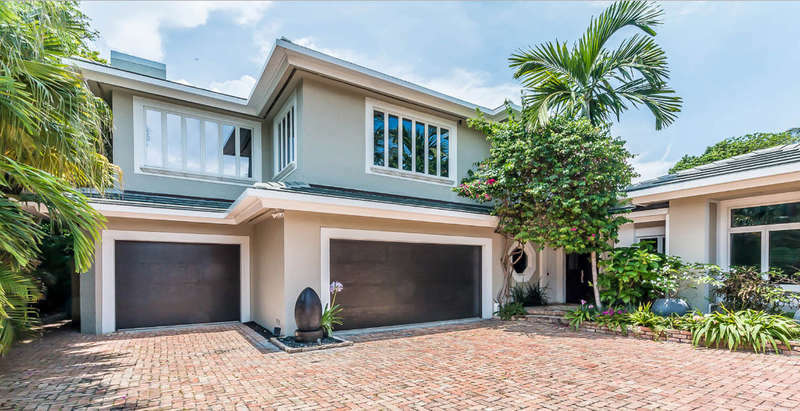 With so much to offer, then, it's no surprise that a variety of Florida vacation rentals can be found which cater to every need. Deciding where you want your Florida vacation rental can be a real challenge, as each area offers its own unique benefits. Cities along the Gulf Coast tend to benefit from warmer and calmer waters, flat sand, and a calm atmosphere that caters well to families. The East Coast, meanwhile, is home to beautiful beaches as well, and to all the world-class shopping, restaurants and nightlife of Miami. Either way, families would definitely be advised to not miss out on Disneyworld, as this Orlando attraction consistenly ranks high atop most travelers lists of favorite childhood destinations. Regardless of where you choose, though, you'll be sure to find a rental that meets your needs, as such a wide variety are available on the market today. Because Florida has long catered to tourism, and because the region has been such a popular destination for investment, there are a very high number of Florida vacation rentals available on the market today. In fact, if you consider the price of the average beach front hotel room, you can easily get a rental at around the same price with multiple bedrooms, a living area, and a kitchen. Condos on the beach are especially less expensive than their hotel room counterparts, while free-standing homes in suburban areas also offer more space at a price that offers savings if you rent a car.